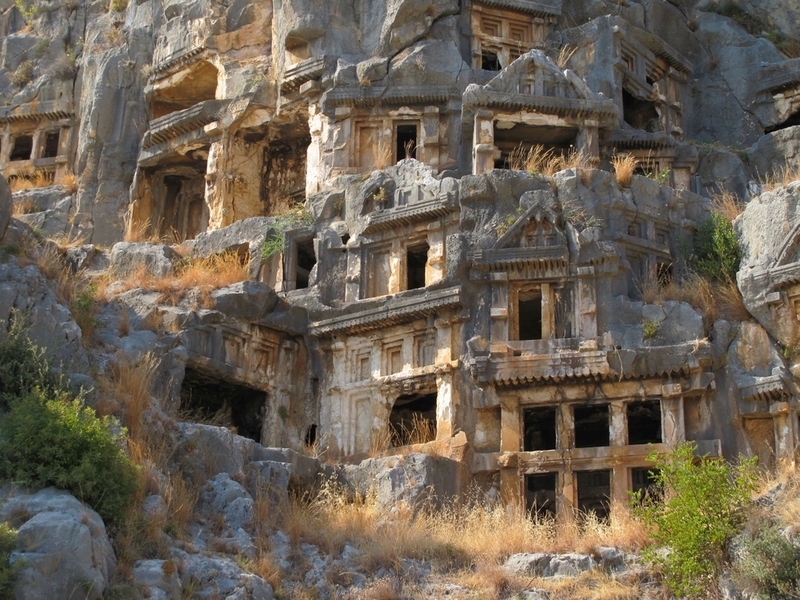 From Turkey’s prime vacation location Antalya we traveled west along the Lycian coast. We stopped in Myra on our way to visit the rock tombs and Saint Nicholas church. At the site of the rock tombs we were warned by some German travelers that Saint Nicholas church was crowded with Russian tourists so we decided to skip this. We moved on to Patara, a small town known as the biggest port in Roman history and for its 18 km long beach. 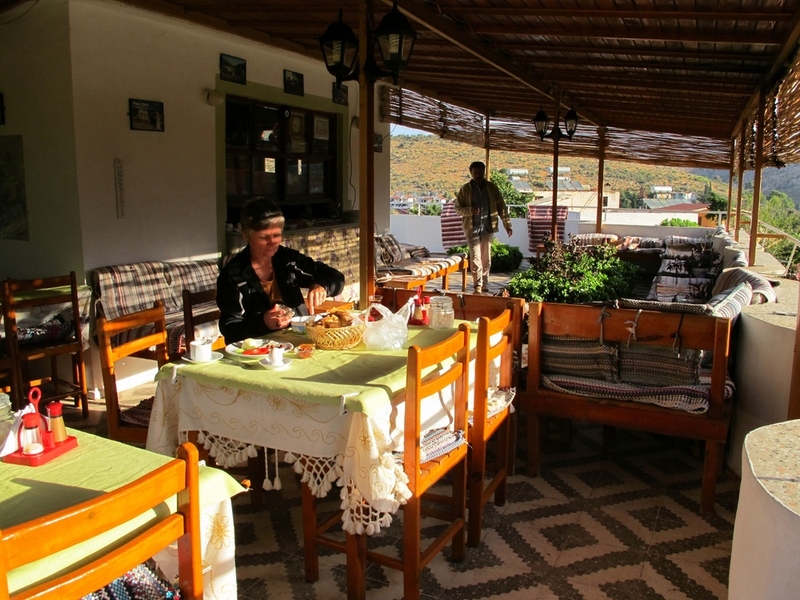 We randomly picked Seybek 2 Pensiyon for accommodation and found ourselves in a cozy family pension with predominantly German tourists from Berlin;all of them regulars who stay here every year. restored by the Turkish Ministry for History. Also currently in progress is the restoration of the light house which is the first known light house in the world. After taking in so much history we headed for the deserted beach and dived into the pleasantly cool Mediterranean Sea just before sunset. This entry was posted in Turkey and tagged Around the World, Middle East by Georg Fick. Bookmark the permalink.